On the monitor. Train. Bridge. 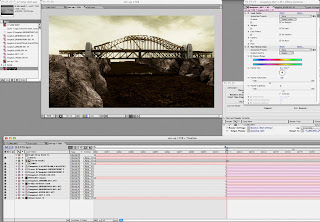 After Effects. Render.